“Anything worth something has a cost.”—Stan Succumbing to pancreatic cancer in late 2013, Stan understood the depth of his own statement more than most of us ever could. You can share Stan’s legacy with this twenty-eight-day journal designed to draw you deeper into prayer, specifically for the Muslim world .With touching photos and poignant excerpts from Stan’s personal prayer journal, this book offers a framework to help you pray for unreached people groups. The twenty-eight daily readings are loosely organized into four weekly themes that will help you abide in Jesus, surrender to His will, hear His voice, and follow where He leads. 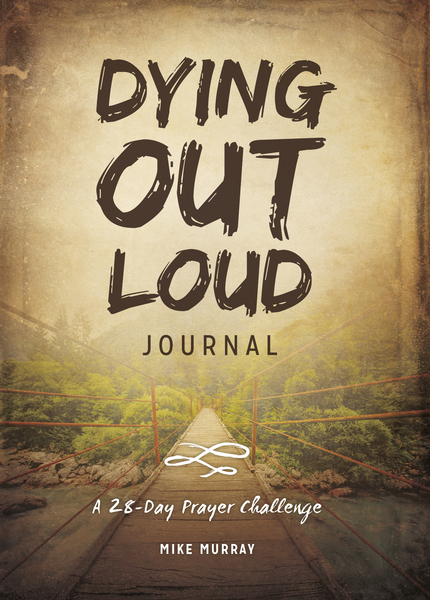 The journal includes ample writing space to record personal thoughts, prayers, and reflections.